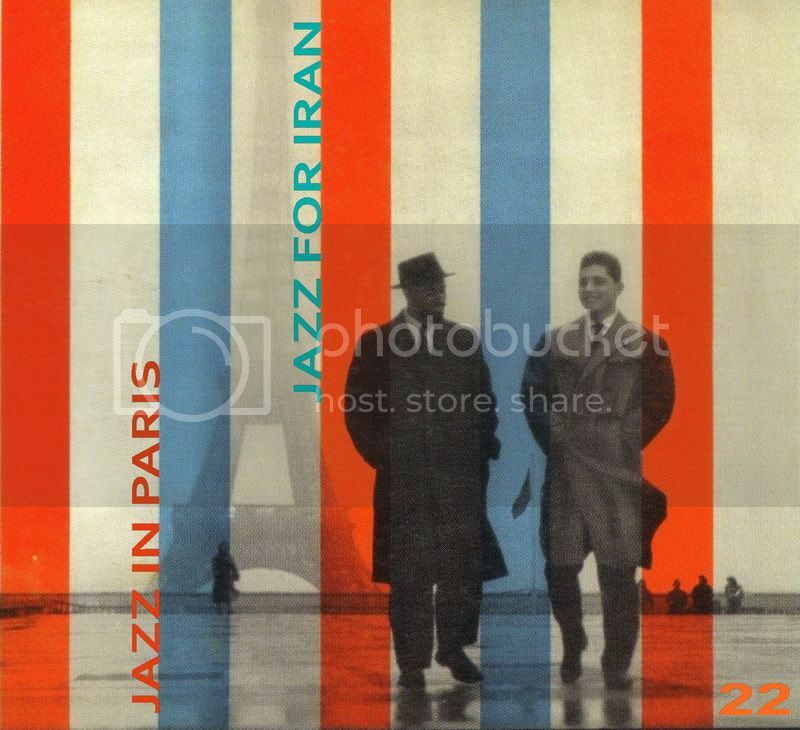 After a reminiscing of Rex Stewart's recordings in Berlin which had an amazing 500 hits and turned out to be one of the most read posts of this blog, and also considering a chat with Berliner pianist/composer Ekkehard Wölk, now's the time for another story of jazz in Germany. "At 11 A.M. on November 18, 1955, a nervous figure stepped off the gangplank of the S.S. New York at Pier 88 in Manhattan and gazed around with myopic eyes at the unfamiliar landscape of a strange new country. Jutta Hipp had arrived in America," remembers Leonard Feather of the arrival of the person whose life and jazz recordings is the subject of this post. Before Miss Jutta Hipp's arrival in New York, she was a professional painter and musician in Germany. Born in February 4, 1925 in Leipzig, she started playing jazz in the war years, and not long after the war, she was leading her own combos. Feather discovered her "in the crowded cellar club in Duisberg," and invited her to go to US. Jutta moved to New York City in 1955, and her first recordings were live at the Hickory House albums, now out-of-print and copies on the web, too expensive to afford. In July of the same year, she went to the studio with Zoot Sims to record probably her most famous LP, in a quintet format. 1956 was also marked by her appearance in Newport Jazz Festival. We have to wait for the publishing of the first English language book about her (will come out soon) to explain why she suddenly stopped playing jazz and apparently became a seamstress! But some say, she was always nervous of playing with American jazz musicians, in a male dominated environment. 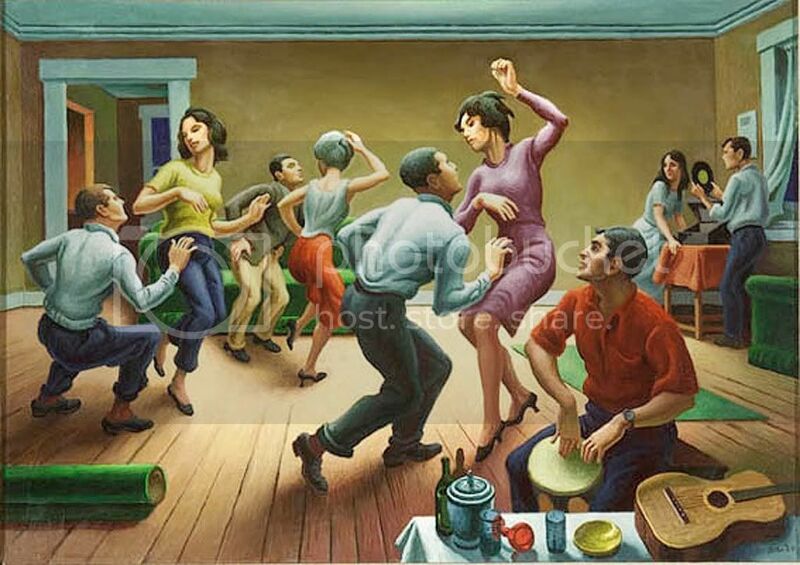 Hipp's American experience was shortly ended up in obscurity, and she returned to her first interest, painting. Though she stayed in New York, and died there in 2003. This audio file is a radio programme, with interviews and music clips, in German. Anyone interested in transcribing/translating it, is more than welcome. 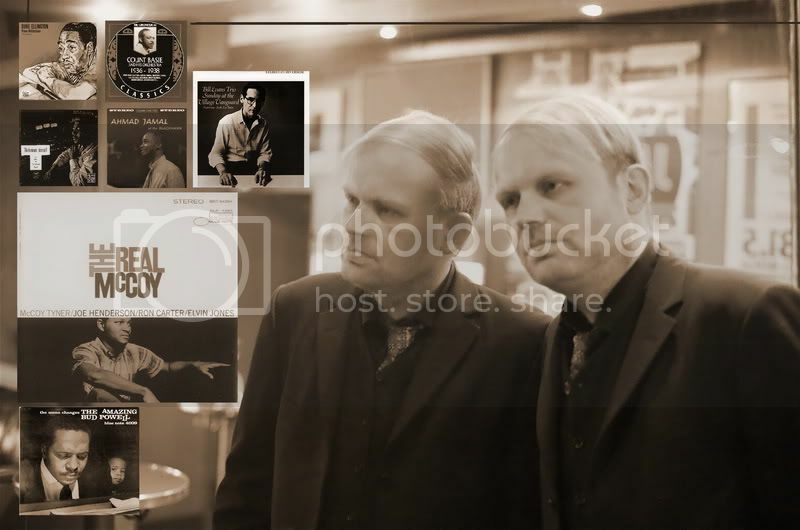 The last thing I have to say: I won't forgive Richard Cook for not including Hipp in his Jazz Encyclopedia. All recorded in Paris, France, unless noted. 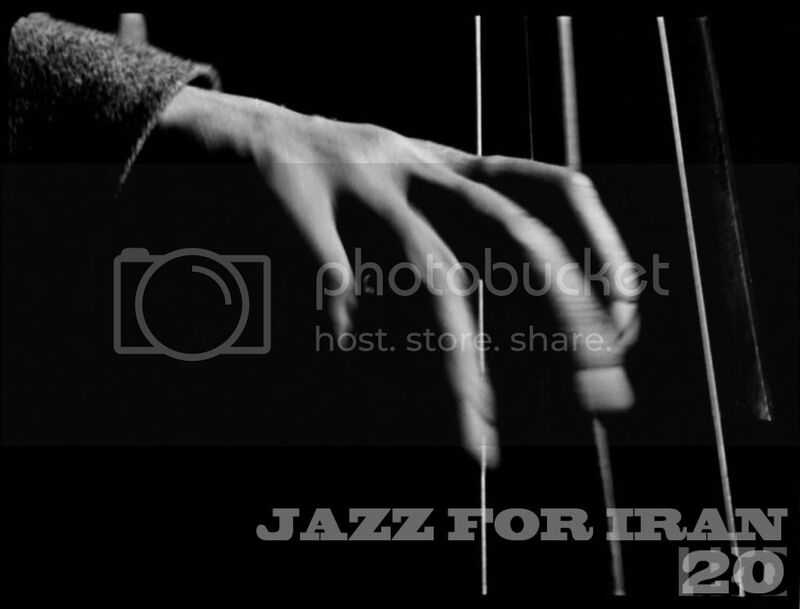 Ray Nance, c; Bill Berry, Roy Burrowes, Eddie Mullens, t; Lawrence Brown, Leon Cox, tb; Chuck Connors, btb; Jimmy Hamilton, cl, ts; Johnny Hodges, as; Russell Procope, as, cl; Paul Gonsalves, ts; Harry Carney, bs; Duke Ellington, p; Aaron Bell, b; Sonny Greer, d.
Ekkehard Wölk is a pianist, composer, arranger, and in my opinion, a genuine expert of silent and classical cinema of Germany and Hollywood. This Berliner's list of contributions to the various fields of art can be read at Wikipedia. He has released a new jazz album named after his city of residence, The Berlin Album. Next week I'm going to write about that, till then, we have another post on Ekkehard and his profound understanding of jazz and its history. In this interview, he discuss pianists and albums that have inspired him. 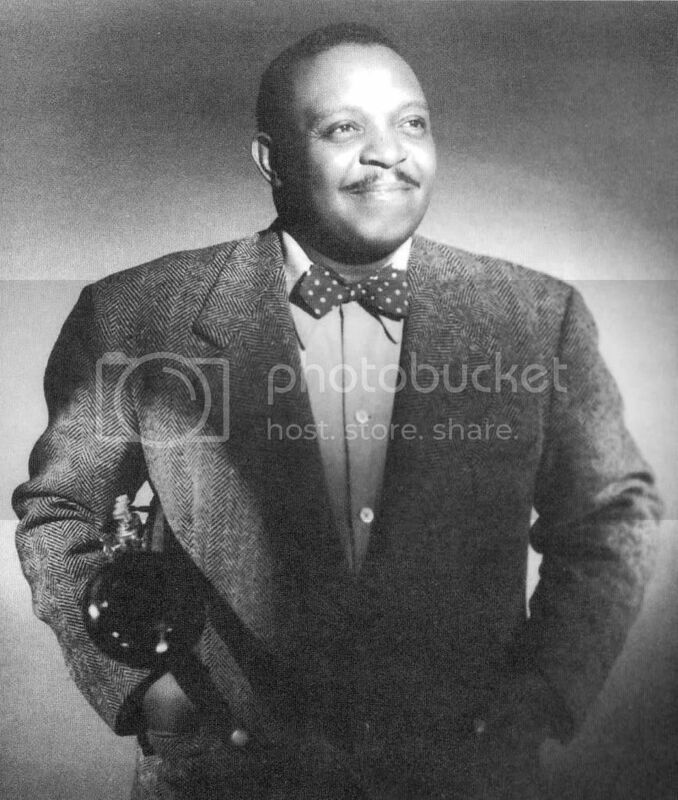 In early days I used to listen a lot to Count Basie's Kansas City Five recordings from the mid 30s with the singular Lester Young on tenor, and I was also swept away by the vigour and powerful swing of his celebrated big bands from that time. Nevertheless, when I am being 'nailed down' to express personal preference, I would have to give the musical 'Palme D'Or' to Duke Ellington, considering his overwhelming importance as a composer, arranger, band leader and also as, in my opinion, a strongly underrated pianist in his own right. One of my favorite piano trio recordings of all time is Piano Reflections done by Ellington in 1953 for Capitol Records. I strongly believe that an artist like Thelonious Monk could not have developed his singular way of 'dealing with' the piano if he had not inhaled and carefully studied the refined pianistic styles of Duke Ellington and Fats Waller, himself later developing a reduced, somehow 'Dadaistic' skeleton version of these masters' music! Undoubtedly, Monk is a true giant in the musical history of the 20th century. In the field of art, he seems to represent a very rare phenomenon with his career, in that sense that is one of the very few examples of a totally uncompromising artist who finally - after yearlong total neglection and disdain by the public - gains the overall and worldwide recognition and embraces by the mainstream culture without ever changing his stubborn musical path or losing his unique vision of dark sounds! Especially I love his solo piano recordings, like Monk alone In San Francisco or Thelonious Himself from the fifties, much better than his famous quartets or trios, because as a soloist, Monk is free to explore his eccentric ideas of form, sound and time relations in a totally pure and ascetically beautiful manner. 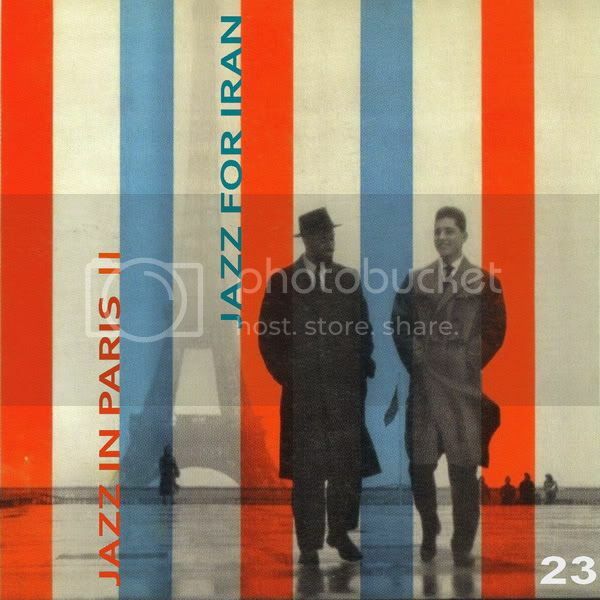 Montevideo from Piano Reflections by Ellington, 1953 - Wendell Marshall is on bass, and Dave Black on drums. Ralph Colier, congas. My top pantheon of jazz pianists would be centered around the triptychon of Bud Powell, Bill Evans and McCoy Tyner. For me, these three influential artists represent the pinnacle of what is creatively possible within the wide range of jazz piano music. But of course, I also feel great respect for the achievements of Art Tatum in the 30s and 40s which may be - in absolute pianistic terms - forever unsurpassable in brilliance by younger pianists! I already have mentioned the much - neglected importance and the merits of Duke Ellington as a pianist. From the more contemporary generation of remarkable jazz piano- players, I would cite the works of Herbie Hancock, Ahmad Jamal, Fred Hersch and some of Keith Jarrett's trio recordings. Of the old masters of stride and swing piano from the 20s and 30s, I should at least name the great Earl ‘Fatha’ Hines and Teddy Wilson, to complete the acoustic picture! 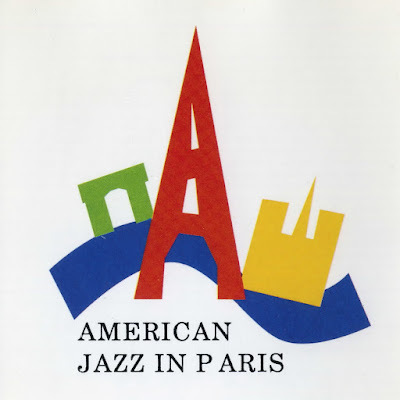 All recorded in Paris, with exception of the first track, recorded in New York City. These days, even in jazz circuit, anyone hardly remembers the lady who supposed to be the "female Louis Armstrong", a lady with an incredible life story which begins in Harlem cabarets and ends up in a German prison in occupied Denmark. Valaida Snow (1904-1956) was a singer, dancer, and trumpet player (also occasionally playing violin, cello, bass, guitar, accordion, harp, banjo). For short spells, a member of Count Basie and Earl Hines bands, she started touring Europe since late 1920s and recorded many sides in London. 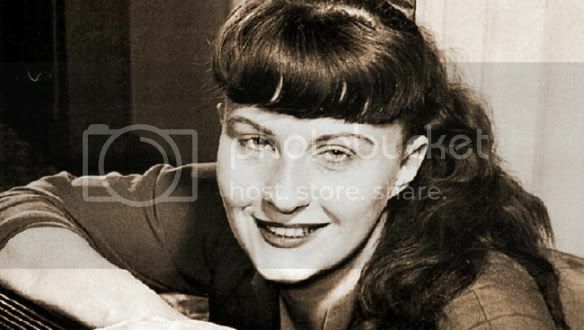 In early 1940s, during her stay in Denmark, she was imprisoned by Nazis in Copenhagen and after 18 months of "hard labor" in a camp, she was exchanged with some German prisoners held in the hand of Americans. After returning to US, she resumed her career but didn't have a long life. There is already one informative mini-documentary about her, available online, so I'm not going to do more musing about her life. The main reason behind remembering her in this post was seeing her performing in a French film from 1939, the last days of peace in Europe. The film is Pièges, directed by German-Jewish emigre Robert Siodmak who later made many classic film noirs in Hollywood (among them Killers, Criss Cross). In this scene from Pièges, Snow performs My sweetheart, accompanied by Freddie Johnson on piano. But if being a historian from any type - jazz or cinema - carries just one great lesson that justifies a life spent on the things pf the past, that is to be the constructive power of 'doubt' in research. In Valaida Snow's case, let's see what's Jayna Brown perspective in Babylon Girls: Black Women Performers and the Shaping of the Modern. According to Brown, in December 1940, eight months into the Nazi occupation of Denmark, Snow was not only free, but in no harass, and sipping coffee in the Hotel Sanders in Copenhagen, giving an interview to the provincial newspaper Randers Amtsavis. Brown believes that Valaida Snow "stayed" in Denmark by her own choice, and the story of being a prisoner is absolutely a myth. When she returned to New York, she claimed in a very well propagandized press coverage, "a story of internment in a Nazi concentration camp, of starvation, torture, and frequent whippings". 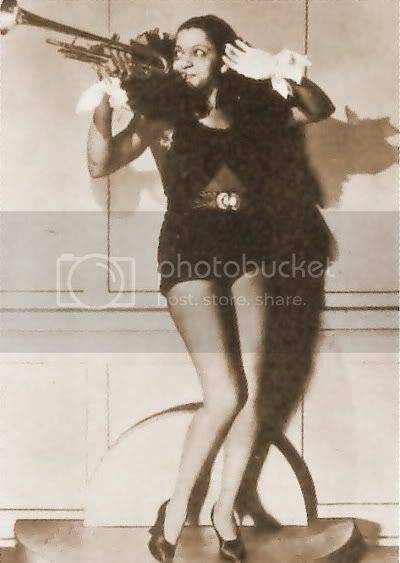 According to the Amsterdam News on April 10, 1943, Snow was supposedly "the only colored woman entertainer on record to have been interned a Nazi concentration camp." Brown argues the Amsterdam News article was designed by Snow's manager to garner attention for her come-back show. Nothing more. Myth or reality, the story of Snow reappeared in popular culture in various forms: two unfruitful film projects (one with Diana Ross) which never came to production; a short story; and recently, a novel by Candace Allen. When legend becomes the fact, print the legend, said that newspaperman who heard the true story of the man who shot Liberty Valance. Clark Terry (t), Coleman Hawkins (ts), Gildo Mahones (p), George Tucker (b), Jimmie Smith (d), Dave Lambert, Jon Hendricks, Yolande Bavan (vocals). Rex was famous for playing trumpet or cornet with valves halfway down and making a very bizarre and funny sound out of the instrument. He could talk with his instrument, well-documented a year before his death in Conversation Piece (Baden, 1966 - here on Spotify). But maybe sometimes he was playing with valves just halfway down, but his heart was always fully up and open. Barry Ulanov calls Rex Stewart (1907-1967) a "humorist" that could play with the "vigor" and "sweetness", and a "conversationalists" in the real sense of the word. These two qualities links him immediately to two of my all time favorites of that instrument, Louis Armstrong and Cootie Williams. No doubt that Rex took many lessons from the former, and had some influences on the latter. Here I have something special for you to hear: six sides he recorded in post-war Berlin during a visit to the ruined city. Radio Hawkins#20: Happy New Year!